Footprint516" x 96" x 126"
18,100 gallon flip top tanks from Rain for Rent have a standard “V” shaped floor for ease of draining all stored liquids completely through a 4″ butterfly valve with Buna seals standard. 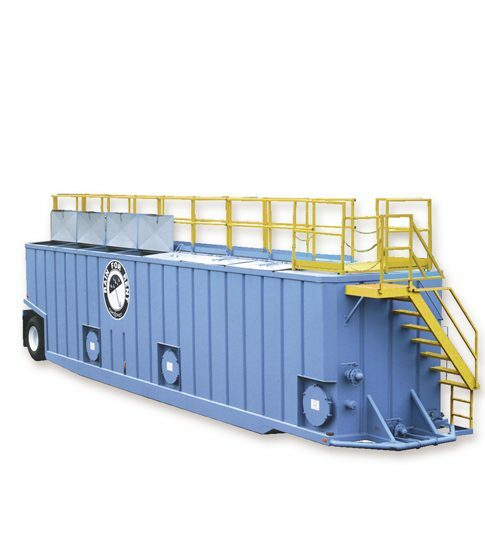 Store liquids with confidence with Rain for Rent’s 18,100 gallon flip top tank. Permanently attached axels for maximum maneuverability allow this 18,100 gallon tank to be moved with ease on the jobsite and a safety staircase ensures proper protection for workers on site.